Many of the forests on Seeland is very rich due to lime in the clayey soil. The climate is somewhat warmer than in Jutland and slightly continental. 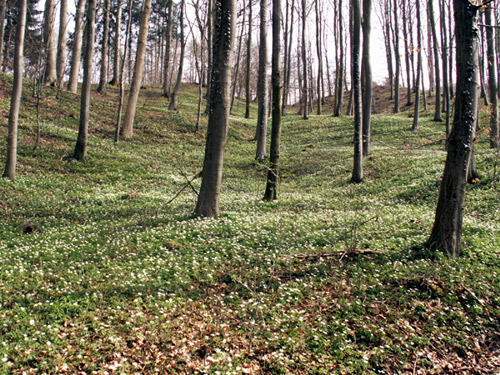 Especially in spring the forest floor are blooming with many beautiful plants. The picture are from a beech forest in the early spring.